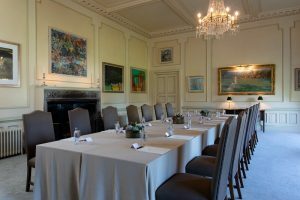 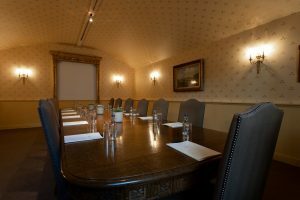 Confidential meetings can take place in the Beehive boardroom or for something more opulent, the Croquet Room is ideal for encouraging thought provoking debate and conversation. 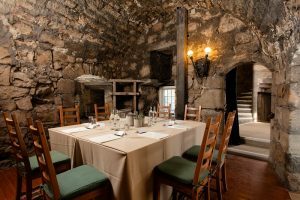 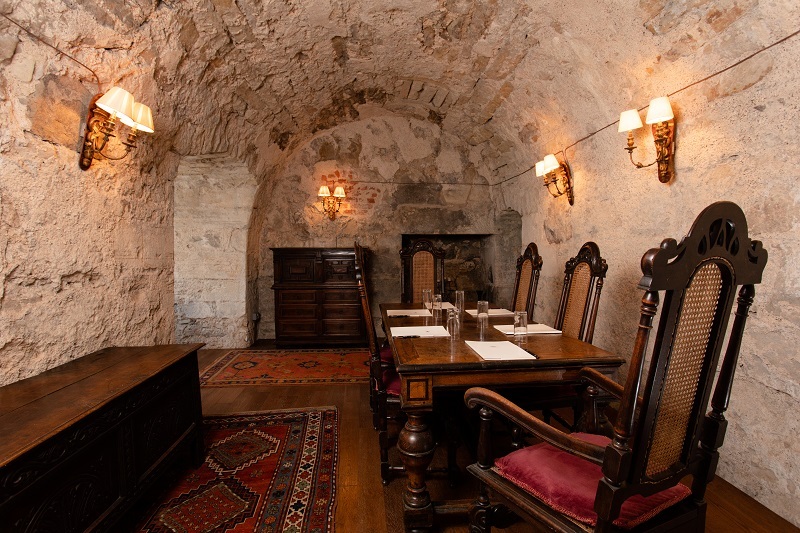 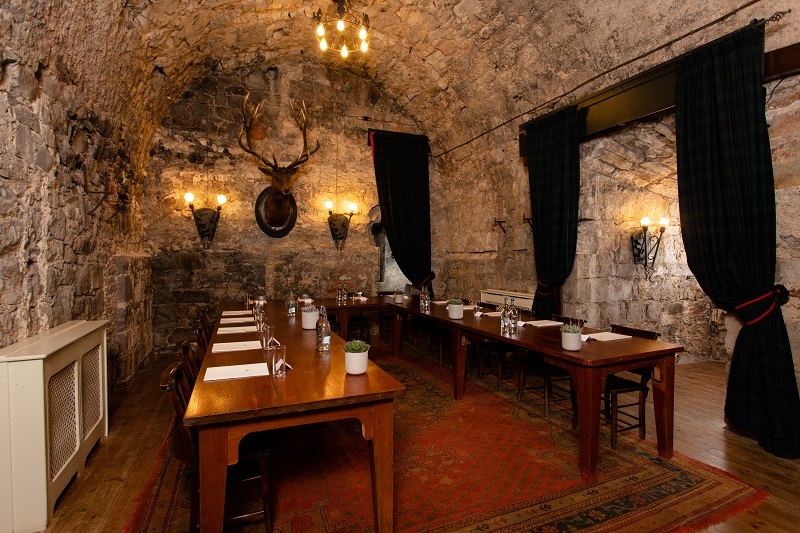 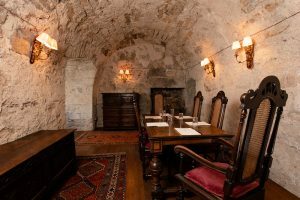 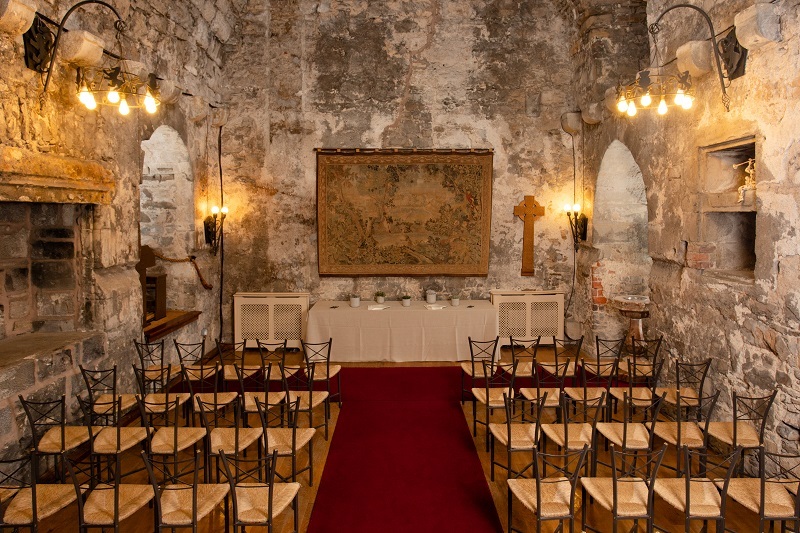 With a large number of breakout rooms throughout the Castle and medieval Auld Keep building, you have a range of rooms to choose from to instigate discussions. Should you need more space, the Pavilion can be set in a variety of ways that are most appropriate for your requirements. 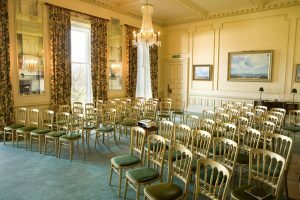 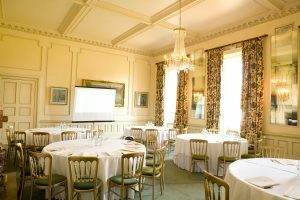 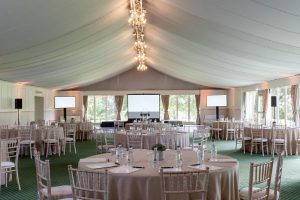 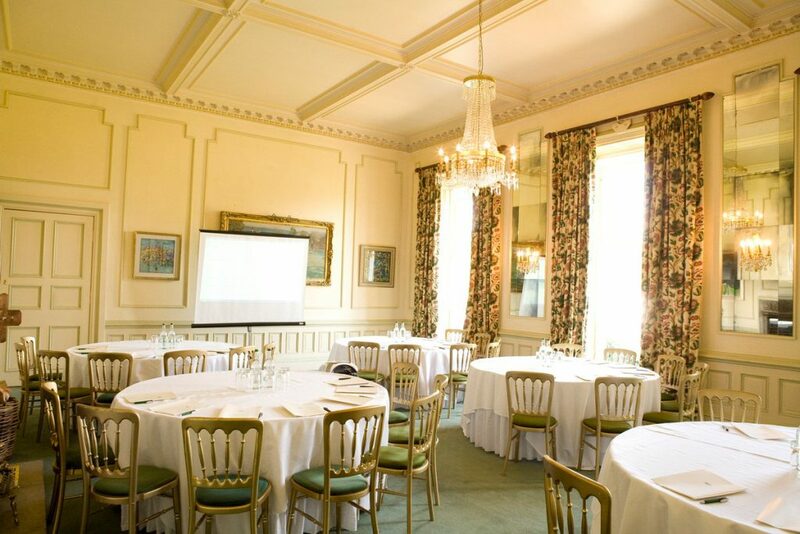 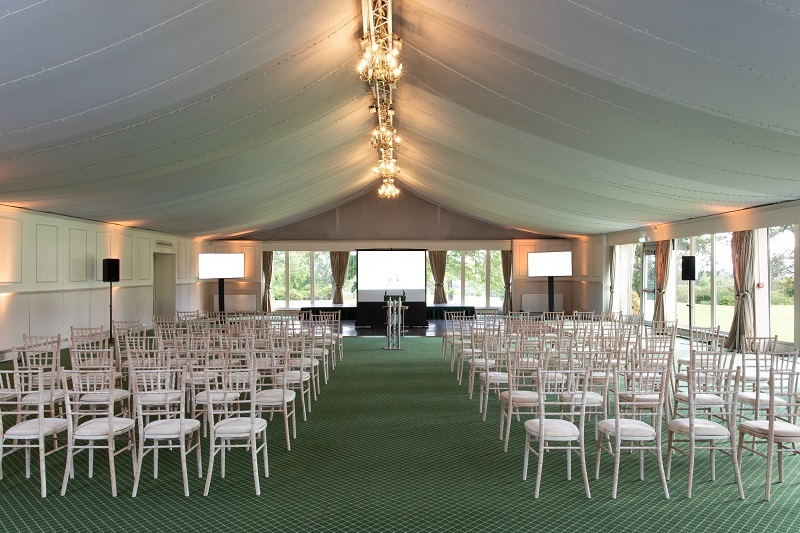 The Pavilion on the lawns has floor to ceiling windows and an excellent lighting concept which offer a bright and fresh location for a conference. 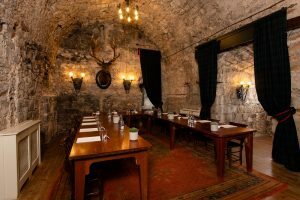 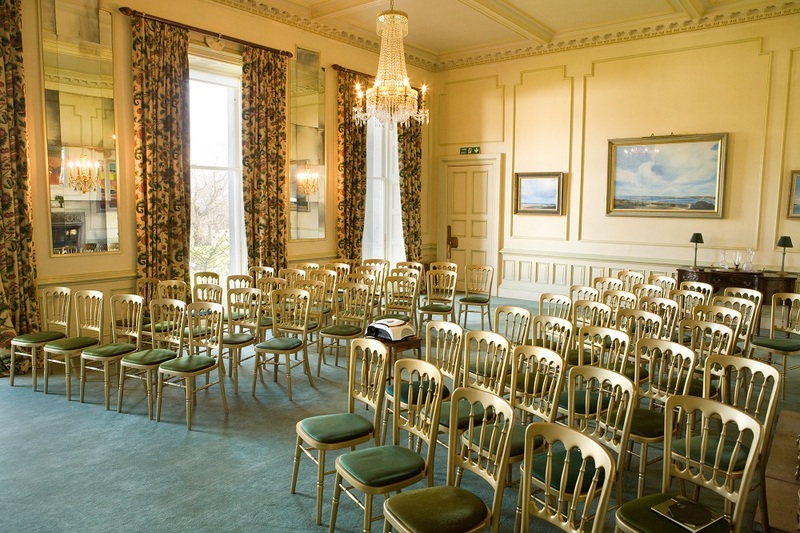 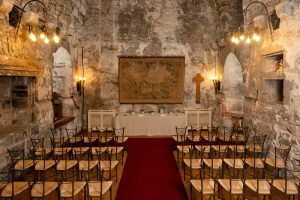 With Dundas being an ‘exclusive use’ venue you are able to decide to use rooms within the house at the last minute with no additional cost; the whole Castle belongs to you during your time with us. 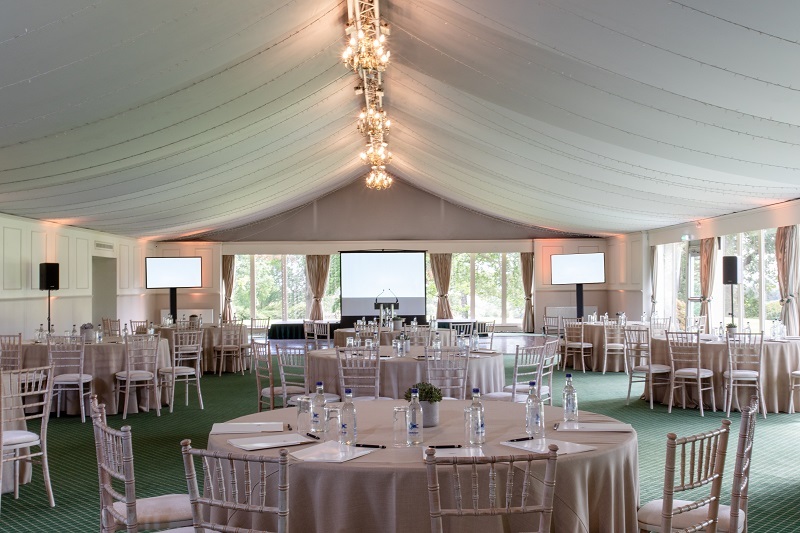 With audio visual equipment, internet access and experienced event coordinators on hand to facilitate your requirements, you can rest assured we will be able to fully support you in creating your successful event.